This week our team set out for Atlanta, Georgia to conduct our second 2019 customer demo. 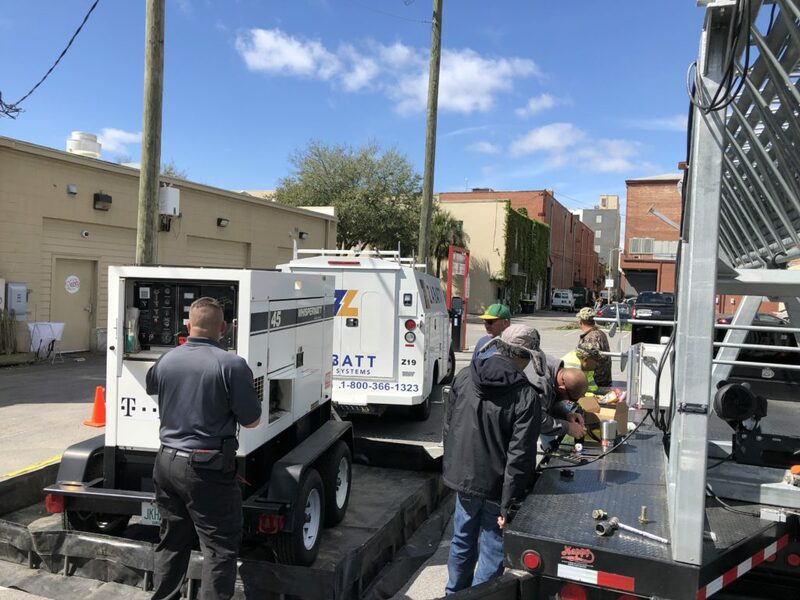 In order to lift the 106′ mobile tower our team brought along a 30 amp 110 volts generator and the unit will be ready to deploy in just 27 minutes. Not only is the ToughTower™ quick to set up on your site, it can also support an unmatched 1,100lb of equipment. Where will our team be next? Keep following the 2019 roadshow on Twitter, Facebook and our company website for more information about our 106′ ToughTower™.